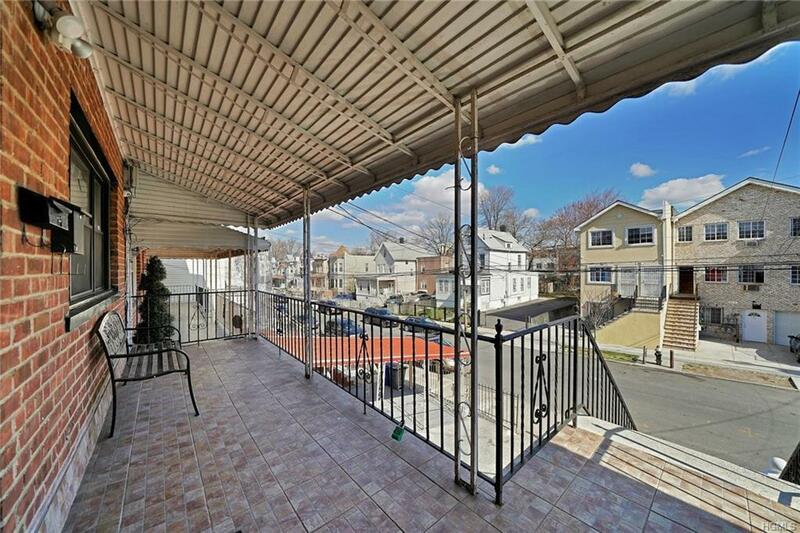 Beautiful and spacious Two family home in the Williamsbridge neighborhood of The Bronx. 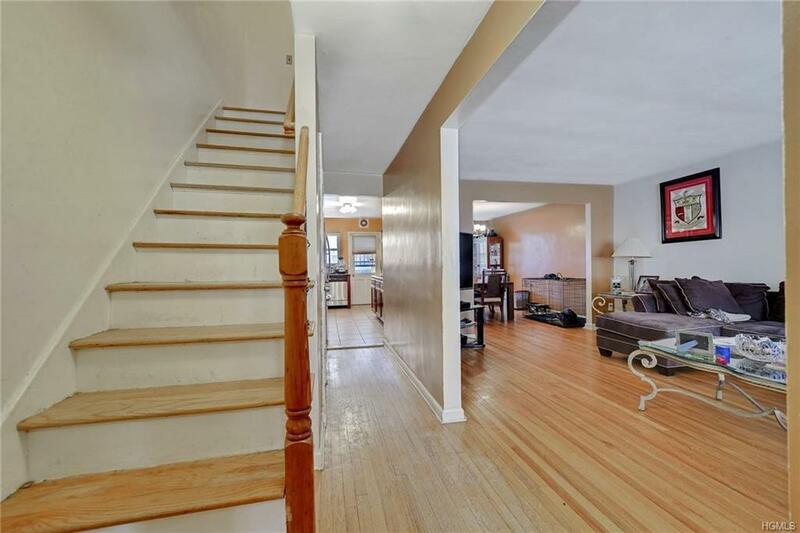 Home layout features 3 Bedroom Duplex unit with hardwood floors, recently renovated kitchen with granite countertops and cherry wood cabinets. 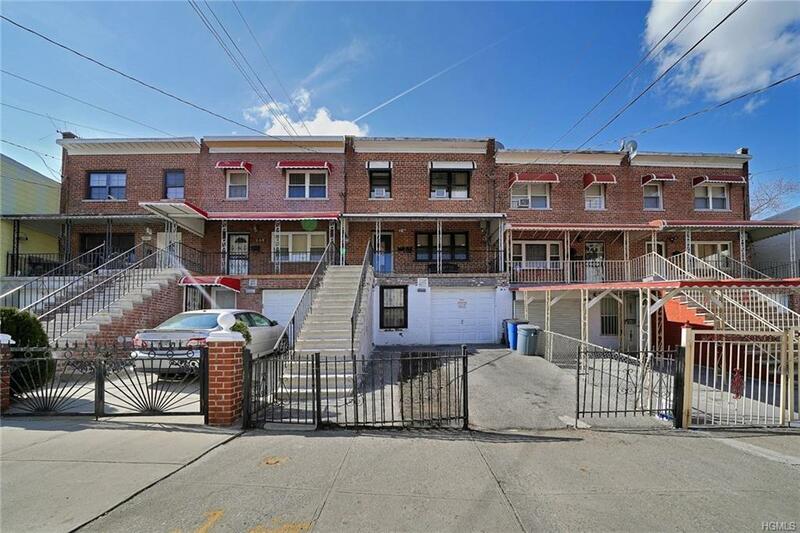 Two spacious bedrooms that can accommodate queen/king size beds with plenty of room for your bedroom furniture and a third good size bedroom, Spacious living room, separate dining room, two and half bath over a One bedroom apartment. Finished rear walk out basement, driveway, backyard and much more! 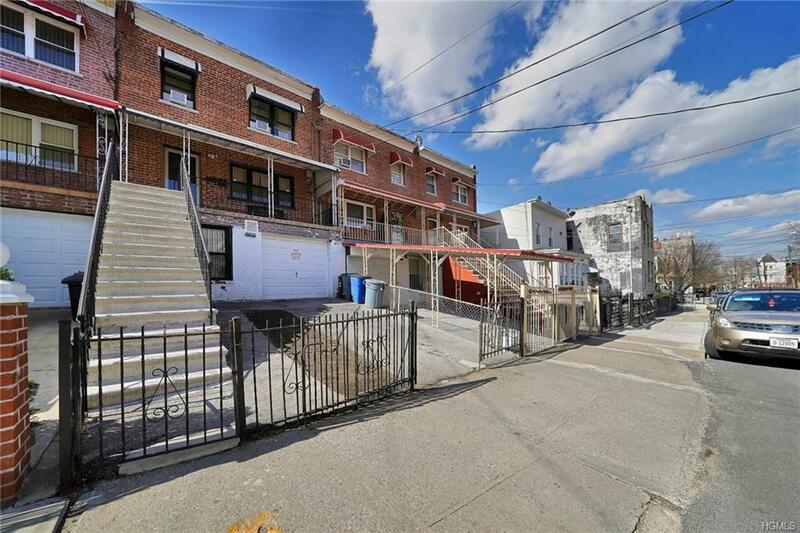 Great starter home and investment property. Interior photos will be included soon. Contact me today to schedule your private showing! 24 -48 hr notice. Listing courtesy of Gina Melendez of Exp Realty.